The day features a silent auction, lunch, reception, dinner and awards ceremony. 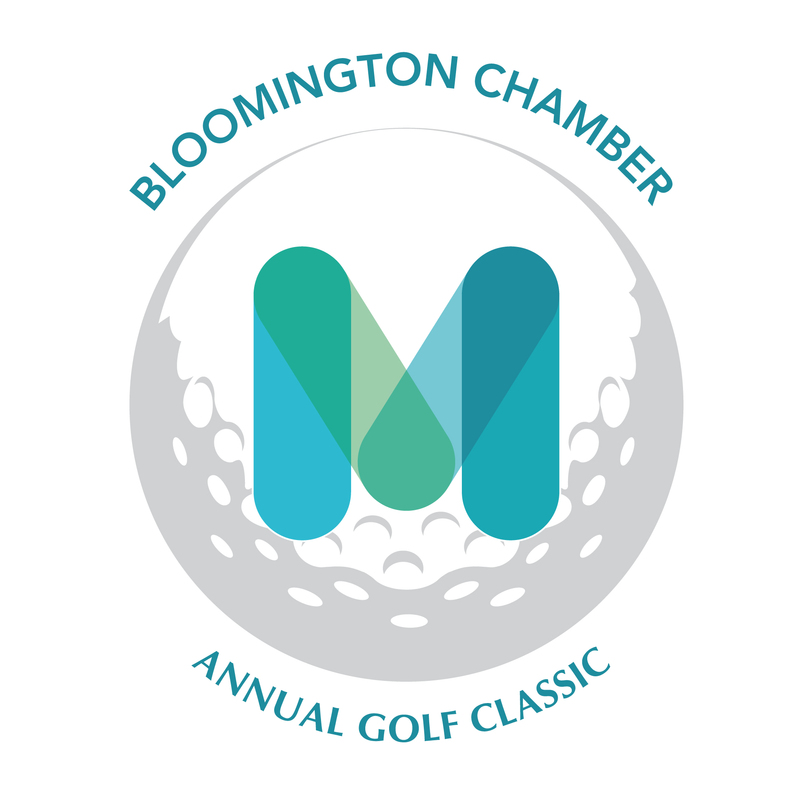 We hope to see you on June 17 for the 46th Annual Golf Classic! Click here to view photos from the 45th Annual Golf Classic! Give yourself an advantage on the course while you advance student career pathways. Support our Bloomington Future Leaders Scholarship Fund with the below purchases. All options are available as pre-sold (call Anna Stinson at 612-370-9123 to purchase) or day of tournament. On Hole 18, allows the purchasing foursome the option of taking a pre-hit drive from the club's golf pro or hitting their own drives. If the group decides to take the pro's shot, they go to where the pro hit and take their second shot. If they elect not to take the pro's drive, they tee off as usual. Allows a team member to move up to the next set of tees. This is a single power drive; not a team power drive. If they tee off from the blue tees, they move up to the copper tees. If they normally tee off from the copper tees, they move up to the green tees. If they normally play the green tees, they move up to the first cut of the fairway. A Mulligan is to be used by the purchasing player, not the entire group. For $100 you have the chance to put an item in the bags received by the golfers (item subject to approval by Chamber). In return, you get a dinner reservation to spend time networking with attendees after the tournament as well as your company name listed in the program. Click here or contact Anna at 612.370.9123 for more details. Make a silent auction donation and keep your business visibility up to par! A donation is the perfect opportunity to get your product, service or business name in front of more than 150 influential business professionals from many different Twin Cities companies. This signature event generates revenue for the Bloomington Chamber to support our programming and reinvest in our community. Given that one of the chamber’s major priorities is education, we have created a scholarship program through the Bloomington Future Leaders. We also support our local Community Partners, such as Bridging and VEAP. Portions of the proceeds from our signature events help fund these community outreach programs of the Chamber. For more information on item donations, click here or call Anna Stinson at (612) 370-9123.